Highly Secured Warehousing. Video Surveillance. Highest standards for accuracy and safety. 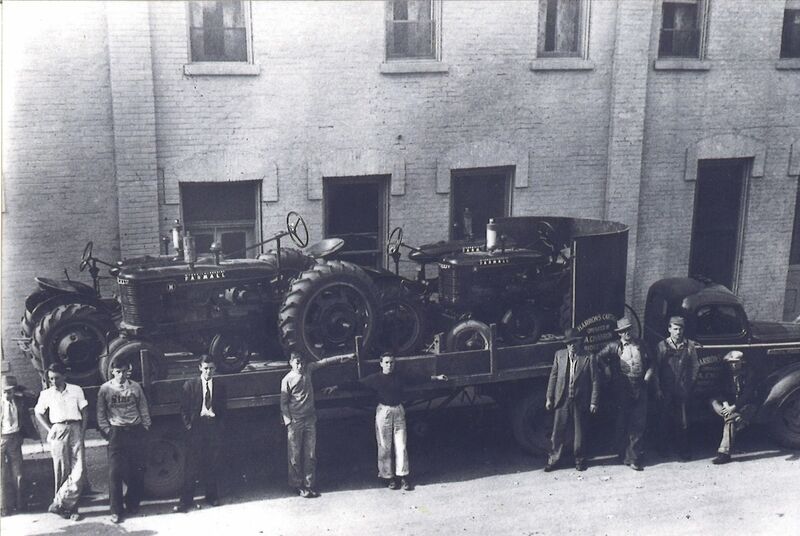 A family business that offers you generations of experience servicing clients. 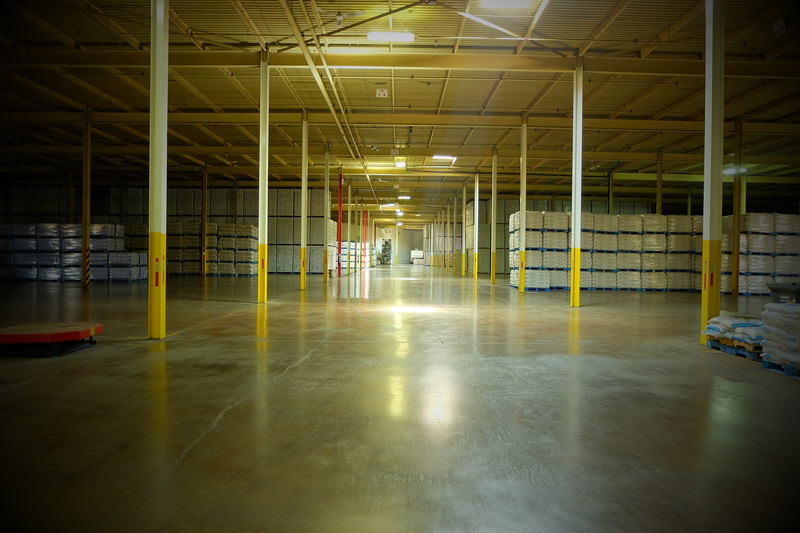 Our food-grade, large capacity warehousing offers computerized inventory control. Everything is secured 24/7 with video surveillance, fire and burglar protection. State-of-the art communication and tight service schedules ensure our fleet is always dependable and efficient. 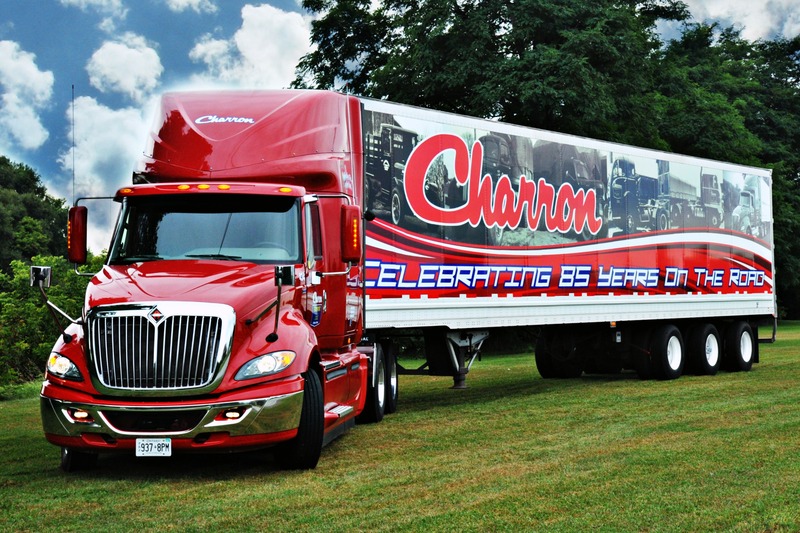 Charron Transport Limited & Warehousing Inc.